Two of the country's leading property analysts share their thoughts. 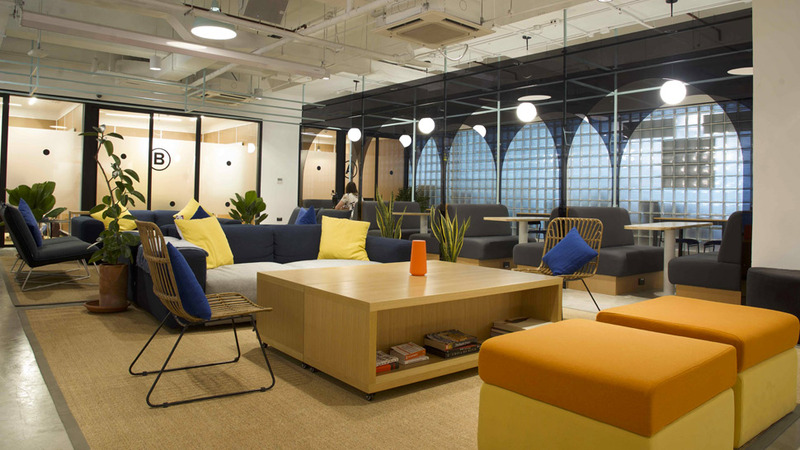 WeWork’s first co-working space in the Philippines was recently launched in Uptown Bonifacio, adding to the operator’s global network of over 420 spaces in 27 countries. And it‘s doubling down on its Philippine investment. Just a few months after the launch of its BGC location, WeWork will be opening its second Philippine branch by the second quarter of the year, which will be located in RCBC Plaza in Makati. WeWork’s entry into the Philippine market has long been pointed out as a major sign of the local co-working space industry’s huge potential. 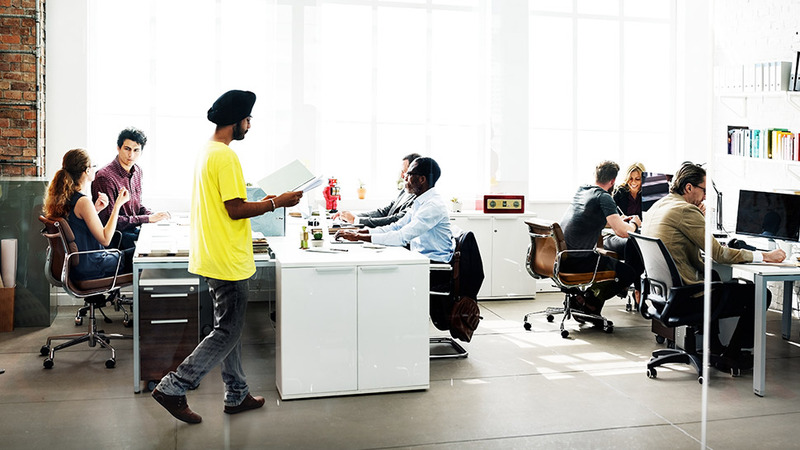 Many real estate experts and analysts are optimistic about how co-working spaces and other flexible office arrangements will shake up the sector. Real estate consultancy Santos Knight Frank estimated that there are already 135 co-working spaces around Metro Manila. Meanwhile, property analyst Colliers International Philippines predicted that flexible office stock will see large growth in the next few years. “We see Manila’s flexible workspace stock expanding by at least 10% per annum over the next three years owing to the continued rise of micro, small, and medium enterprises; the influx of multinational corporations and outsourcing firms looking for plug-and-play offices; and the implementation of a set of policy reforms likely to improve the business climate,” wrote Colliers in its report on industry forecasts for 2019. It’s also notable how even traditional property developers are getting in on the co-working space trend. 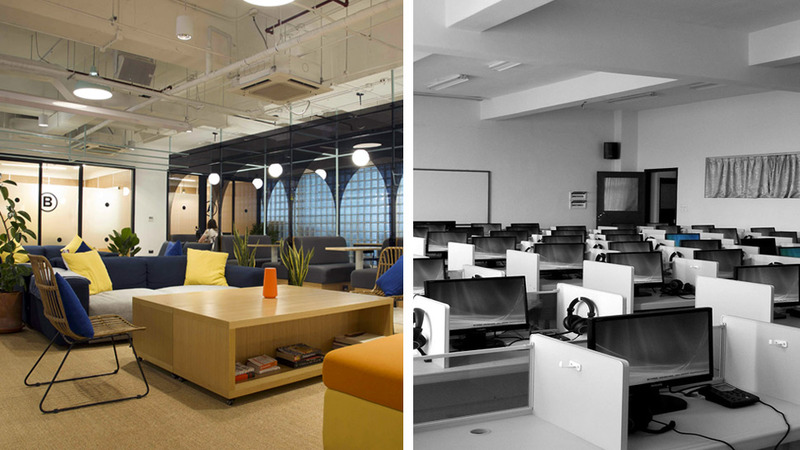 Large companies like Ayala Land and Robinsons Landare entering the market with their own suite of co-working spaces. But are these spaces here to replace the traditional office model? It’s a question that’s been thrown around ever since the first co-working spaces started popping up a few years ago. With these new models giving companies a much cheaper and more flexible option, many are wondering if co-working spaces will soon become the new norm. For Morgan McGilvray, the executive director of occupier services and commercial agenc at Santos Knight Frank, that’s not happening anytime soon. 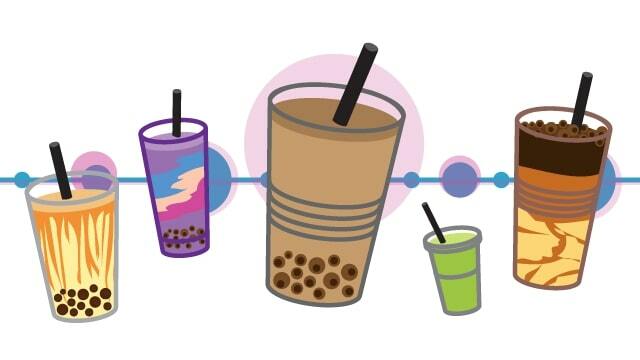 “A lot of ways they work in parallel, but they don’t necessarily have to threaten each other,” he said. McGilvray argued that traditional offices and co-working spaces both cater to different markets. 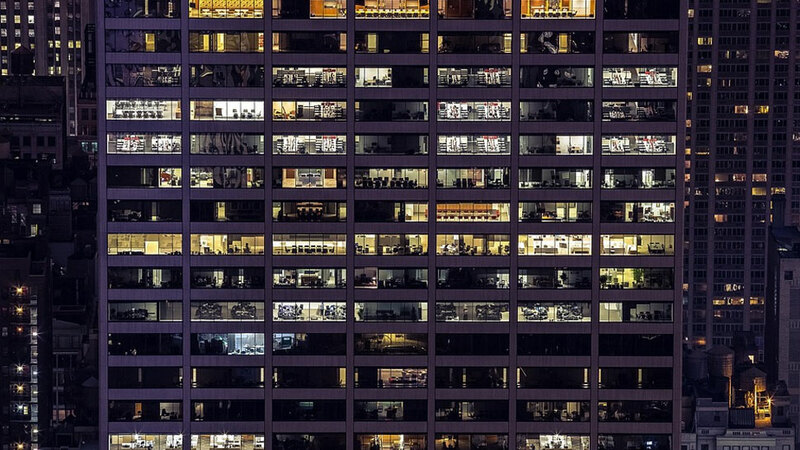 Large and established corporations with a big workforce will look for more traditional models, while smaller companies such as startups and SMEs will look for more flexible models. Rick Santos, the chairman and CEO of Santos Knight Frank, added that he sees these two office models as “complimentary” moving forward. He said that these will ignite a change in the way people work, but it won’t be at the expense of tried-and-tested models. “We’re nowhere near the death of the office, that’s for sure,” said Santos.